Protecting your home and business from damaging insects and rodents is critical to maintaining its value. AAA Pest Control has been providing pest control services to Enumclaw residences for over 20 years. 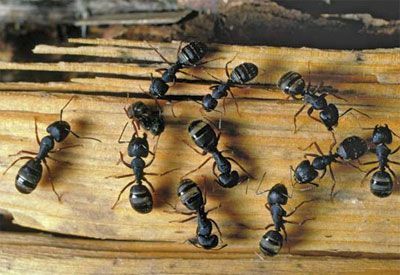 Our team of experienced exterminators is ready to protect your home or business from the damages caused Carpenter Ants, Rats, Mice, Yellow Jackets, Wasps and other pests. Enumclaw has an abundance of household pests that can quickly become more than just a simple annoyance. 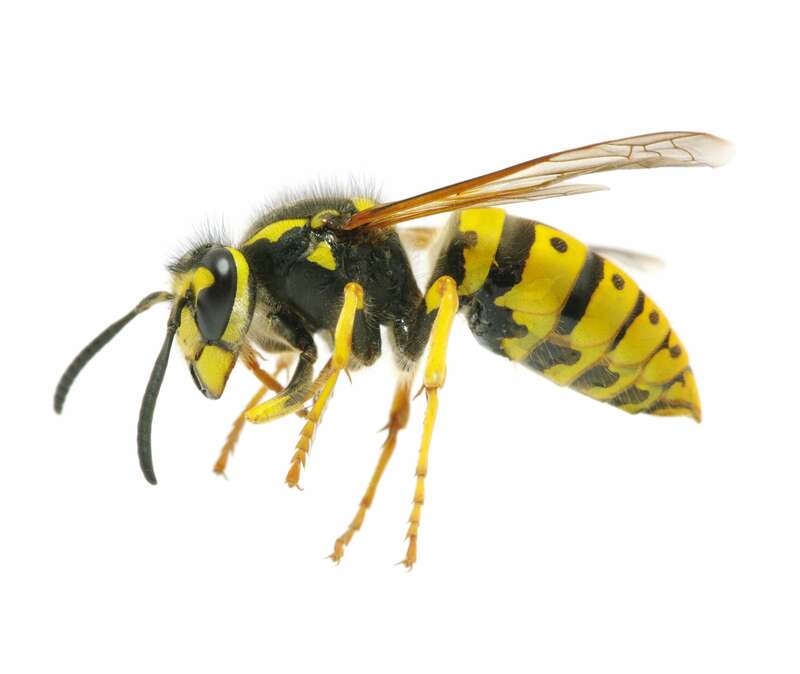 Our exterminators are experts at making your home or business pest free. 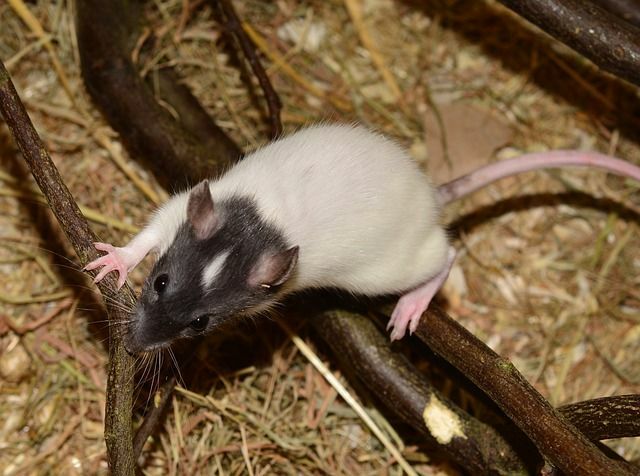 The next time you have a rodent, insect or other pest, call AAA Pest Control at 253-848-0382 for fast, friendly, reliable service guaranteed! Serving Enumclaw, Puyallup, Tacoma, … and other Pierce County communities.